Arbor Care 15-8-4 is blended with micro nutrients for an ideal fertilizer source for all types of horticulture plants. The Nitrogen release period when used for a deep root injection extends 3 to 6 months depending on the soil and climate conditions. 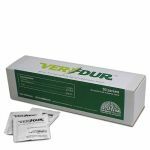 Arbor Care is made with the highest quality raw materials with a low salt index so there is no danger of phytotoxicity. 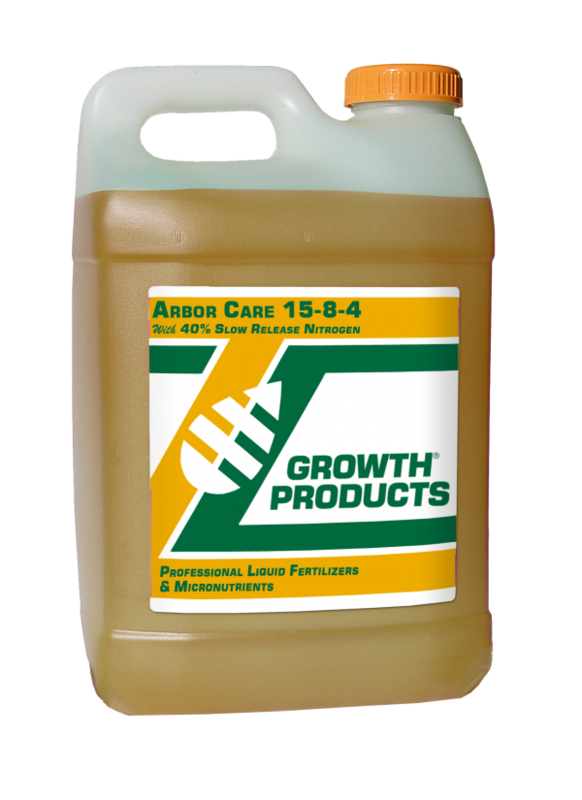 Arbor Care is a TRUE SOLUTION ideal for foliar spray application and soil injection for trees and ornamentals.